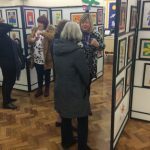 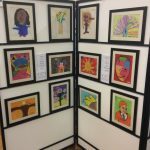 Thank you to everyone who came to the art exhibition and supporting our children here at St. Peters. 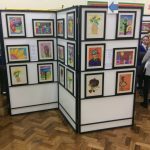 I think we can all agree the work was of a very high standard and we were very proud of all the children. 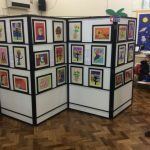 Don’t forget you still have the chance to purchase your child’s pictures until the 12th March 10am.